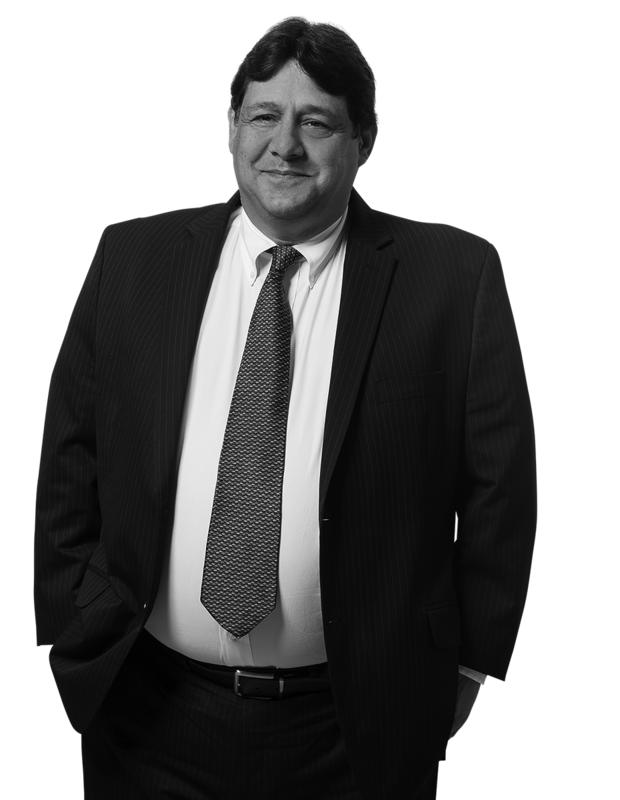 Barry A. Kronthal was a founding member of the Harrisburg law firm Badowski, Banko, Kroll, Kronthal and Baker, which merged with Margolis Edelstein in 2000. Barry has represented clients in trials, arbitrations and mediations in more than 35 Pennsylvania counties, as well as in federal trial and appellate courts. The Pennsylvania Senate Judiciary Committee asked Barry to testify about tort reform legislation, and he frequently lectures to insurance companies and trade groups about litigation and civil procedure. Kline v. Shockey - Represented a bouncer in a bar fight case with punitive damages. First Plaintiff had four back surgeries, with significant medical bill and loss of past and future wages claims, and the second Plaintiff sustained a closed head injury. Following a four day jury trial, the bouncer was absolved of all liability to the second Plaintiff, and was found liable to the first Plaintiff in the amount of $64. Blakey v. Hellam Twp. - Represented a municipality against Plaintiff, the former wife of a York County Judge, under the Pennsylvania Storm Water Management Act and common law theories for water damage to her multi-million dollar horse farm. Following three days of trial, based upon motions as to the sufficiency of Plaintiff's causation expert, and an in camera examination of said expert, a motion for non-suit was granted. Jones v. Cedar Hershey - Obtained summary judgment on behalf of landlord in trip & fall fall case due to lack of notice. Fraley v. Boscov's - Obtained summary judgment on behalf of retailer in trip & fall case on the grounds that Plaintiff was unable to establish what caused her to fall. Anderson v. Boscov's - Obtained summary judgment on behalf of retailer in malicious prosecution claim arising from shoplifting arrest.